Mycelium is known as one of the earliest and most secure Bitcoin wallets available on the market. Unlike other mobile apps, private keys are user controlled and never shared. 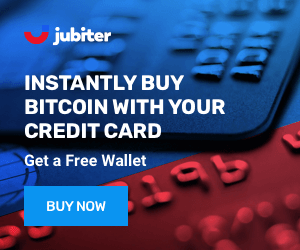 The wallet was initially targeted to early Bitcoin adopters for anonymously buying/selling and making online purchases. It is now integrated with the Trezor wallet providing an even more secure level of storage. Mycelium was specifically designed to buy and sell Bitcoin or make Bitcoin purchases. it has long been considered among the best apps available for this purpose. 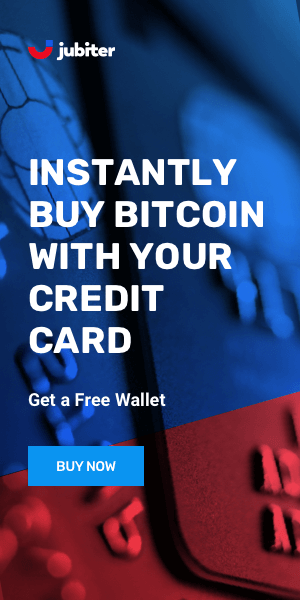 Its functionality will change soon when the new Mycelium is launched, adding fiat currency, debit cards, and countless new crytocurrencies to the app. Mycelium is one of the first Bitcoin trading apps, launched in 2008 by Megion Research & Development. The company also makes Entropy, Bitcoincard, and Mycelium Gear. The wallet was named best mobile Bitcoin wallet in 2014. Recently they announced they are developing new features and functionality that will expand the app to support multiple Crypto and fiat currencies. Mycelium does not have a lot of extra security features that you will find with new wallets but it does have a long history of reliability. There is an option to export your private keys and make your mobile watch only which would provide a higher level of security. This option is now supplemented by its integration with Trezor. Mycelium was designed for early Bitcoin adopters and isn't as straightforward as some of the newer apps. It is targeted to advanced users who use Bitcoin often. It is very smooth if you know what you're doing. This is all set to change when they completely overhaul the app to dramatically expand its features, currency support, and accessibility to new users. Mycelium has great reputation for storing and purchasing Bitcoin and provide an important option cold storage. The current version can be complicated to use and has fairly limited functionality. The company is planning an overhaul with new design and functionality features. We expect good things to come.